April 9, 2018, Sheet Harbour, Nova Scotia … Halifax District RCMP is investigating recent break and enters in to vacant properties. On April 6, RCMP received a complaint of an attempted break and enter in to a cottage on the Moose River Rd. in Long Lake. Although suspect(s) did not gain access, damage was caused to a gate and a window at the property. The incident occurred between the evening of April 4 and early morning of April 6. RCMP in Sheet Harbour received a complaint on April 6 of a home on the Church Point Rd. in Sheet Harbour, having been targeted by thieves. Sometime between April 2 and 11 a.m. on April 6, suspect(s) entered the unoccupied home. Although nothing appeared to have been taken, the entire home was ransacked. On April 6, Sheet Harbour RCMP responded to a theft of a red 2004 Honda ATV from a vacant home on Highway 7 in Watt Section. It appears the theft occurred sometime between March 1 and April 6. 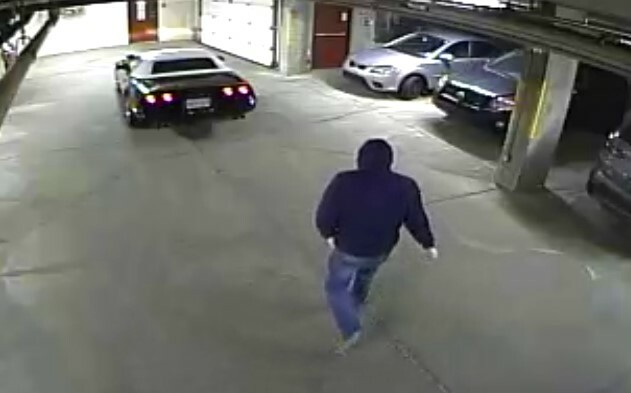 RCMP responded to a complaint on April 6 of a break and enter in to a garage on Tenshire Crt. In Middle Sackville. Sometime between midnite and 9 a.m., suspect(s) entered the garage and stole power tools and goalie hockey equipment. The power tools consisted of a Dewalt Impact gun, Dewalt Circular saw and an air compressor. RCMP received a complaint on April 7 of a break and enter in to a cottage on Nadine Dr. in Porters Lake. It is unknown what was taken during the break. On April 8, RCMP responded to a complaint of a break and enter in to a garage at a residence on the Lindsay Lake Rd. in Lindsay Lake. The theft is thought to have occurred earlier in the day and suspect(s) stole a tool chest containing tools. If you have any information regarding these incidents you are asked to contact Halifax District RCMP at 902-490-5020. Should you wish to remain anonymous, you can also contact Nova Scotia Crime Stoppers at 1-800-222-TIPS (8477) or submit tips by Secure Web Tips at www.crimestoppers.ns.ca. Calls to Crime Stoppers are not taped or traced and if police make an arrest and lay charges based on a tip, callers qualify for a cash award. April 9, 2018, Lower Sackville, Nova Scotia … Halifax District RCMP were kept busy on Saturday responding to complaints involving thieves targeting vehicles parked at homes. 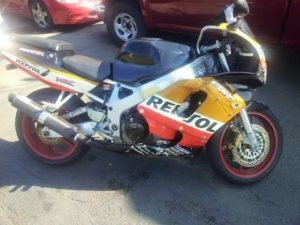 At 7 a.m. on April 7, an owner of a motorcycle awoke to find their orange 1996 Honda CBR900 motorcycle stolen from their property. At the same time, they discovered their Subaru vehicle had its ignition damaged and the vehicle moved through the night. This incident occurred between 8 p.m. on April 6 and 7 a.m. on April 7 on Realty Ave. in Lower Sackville. 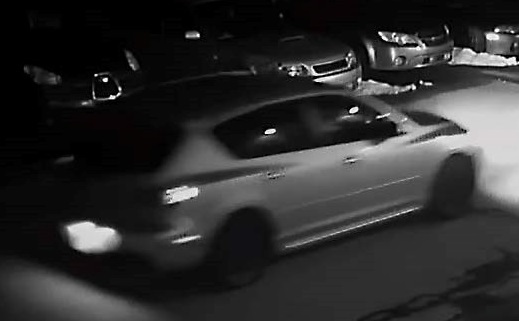 Sometime between 11:30 p.m. on April 6 and 11:30 a.m. on April 7, suspect(s) entered a yard on Hallmark Ave. in Lower Sackville where they damaged the ignition of a Pontiac Vibe that was parked in their driveway. Another vehicle was targeted in a driveway on Old Sackville Rd. in Lower Sackville between 10:30 p.m. April 6 and 12:30 p.m. on April 7. Suspect(s) entered the vehicle and damaged the steering column and ignition of the Chevrolet Venture van during an attempt to steal the vehicle. 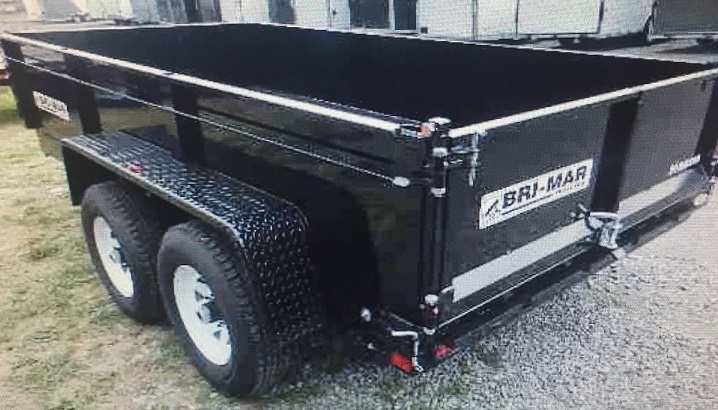 On April 7, RCMP received a complaint of a stolen dump trailer from a construction site in Beaver Bank. The trailer, a black 2008 Bri-Mar DT71, 6×12 dump trailer was bearing Nova Scotia plate# T288290. 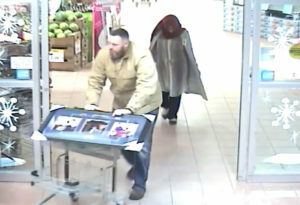 The theft occurred between 7 p.m. on April 6 and 10:30 a.m. on April 7. 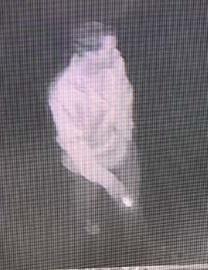 April 5, 2018, Middle Sackville, Nova Scotia … Halifax District RCMP is asking for public assistance with identifying persons of interest after three automotive businesses in Middle Sackville were targeted during the early morning on March 29. Prior to 1:30 a.m. suspect(s) damaged 4 vehicles in the parking lot of a business on Sackville Dr. Two of the vehicles had stereo equipment stolen and one was extensively damaged. Just after 2 a.m., a second business on Sackville Dr. had a window broken in the business during an attempted break and enter. A short time later, a vehicle parked at a third business on Sackville Dr. was damaged. A suspect vehicle observed at all three locations is described as a silver colored Mazda car with winter rims. April 3, 2018, Head of Chezzetcook, Nova Scotia … Halifax District RCMP is asking for public assistance with identifying people who feel it’s okay to dump their garbage on other people’s property. RCMP is investigating after receiving complaints of illegal dumping on the Mines Rd. in Head of Chezzetcook that occurred over the winter months. If you have any information regarding these incidents you are asked to contact the Musquodoboit RCMP Detachment at 902-889-330. Should you wish to remain anonymous, you can also contact Nova Scotia Crime Stoppers at 1-800-222-TIPS (8477) or submit tips by Secure Web Tips at www.crimestoppers.ns.ca. Calls to Crime Stoppers are not taped or traced and if police make an arrest and lay charges based on a tip, callers qualify for a cash award. April 3, 2018, Middle Sackville, Nova Scotia … On Saturday, March 31, Halifax District RCMP were notified of a suspicious fire that occurred prior to 2 a.m. that morning, at a construction site on Executive Dr. in Middle Sackville. Suspect(s) appear to have set a fire that destroyed a temporary power meter, portable toilet and a pile of lumber causing over $2000 in damage. Anyone with information about this incident is asked to contact Halifax District RCMP at 902 490-5020. Should you wish to remain anonymous, you can also contact Nova Scotia Crime Stoppers at 1-800-222-TIPS (8477) or submit tips by Secure Web Tips at www.crimestoppers.ns.ca. Calls to Crime Stoppers are not taped or traced and if police make an arrest and lay charges based on a tip, callers qualify for a cash award. 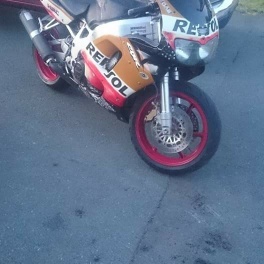 Investigators with the General Investigation Section of the Integrated Criminal Investigation Division request the public’s assistance locating a unique car stolen from Dartmouth. On March 6 at approximately 3 a.m., two men stole a 1989 Chevrolet Corvette from an underground parking garage on Prince Albert Road in Dartmouth. 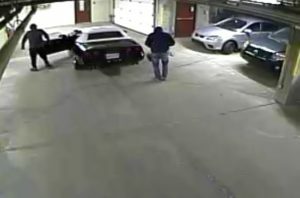 The Corvette is a black convertible with a white top and was bearing an Ontario license plate at the time of the theft. Anyone with information about this incident or the identity of the suspects is asked to call police at 902-490-5016. Anonymous tips can be sent to Crime Stoppers by calling toll-free 1-800-222-TIPS (8477), submitting a secure web tip at www.crimestoppers.ns.ca or by using the P3 Tips App. March 27, 2018, Hammonds Plains, Nova Scotia . . . On March 24, between 11:30 a.m. and 2 p.m., while the owner was away, a truck was stolen from the driveway of a home on Nicole Court in the Highland Park subdivision of Hammonds Plains. Witnesses reported that a blue-grey midsize SUV came to the home around noon, then left quickly with the stolen truck following it. The stolen vehicle is a 2008 blue Ford F-150 Supercrew pickup truck, with a colour-matched fiberglass tonneau cover, a bug deflector on the hood, and tubular running boards. The licence plate on the truck was Nova Scotia DXD 800. Anyone with information on this incident is asked to contact Halifax District RCMP at 902-490-5020. Should you wish to remain anonymous, you can also contact Nova Scotia Crime Stoppers at 1-800-222-TIPS (8477) or submit tips by Secure Web Tips at www.crimestoppers.ns.ca. Calls to Crime Stoppers are not taped or traced and if police make an arrest and lay charges based on a tip, callers qualify for a cash award. March 22, 2018, Lower Sackville, Nova Scotia … Halifax District RCMP is investigating an attempted robbery on a walking trail in Lower Sackville. At 11:30 a.m. on Wednesday, a 25-year-old man was walking the trails around First Lake in Lower Sackville when he was approached by two unknown men who demanded he empty his pockets. Both men were wearing bandanas and carrying knives. The man ran from the two suspects and was not injured. 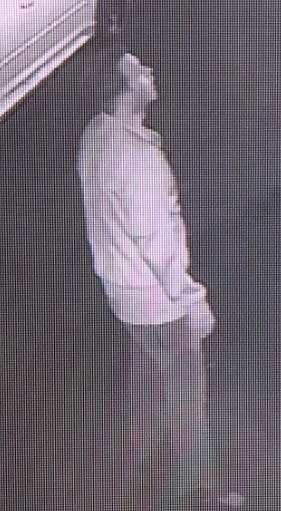 Suspect 1 is described as a white male, late teens, 6’0 and medium build. He was wearing a black hoodie with no markings, dark sweat pants and a black bandana. Suspect 2 is described as a white male, late teens, 5’6 and stocky build. He was wearing a black hoodie with no markings, blue jeans and a black bandana. The investigation is continuing. If you have any information about this investigation, you are asked to contact the Halifax District RCMP at 902-490-5020. Should you wish to remain anonymous, you can also contact Nova Scotia Crime Stoppers at 1-800-222-TIPS (8477) or submit tips by Secure Web Tips at www.crimestoppers.ns.ca. Calls to Crime Stoppers are not taped or traced and if police make an arrest and lay charges based on a tip, callers qualify for a cash award. 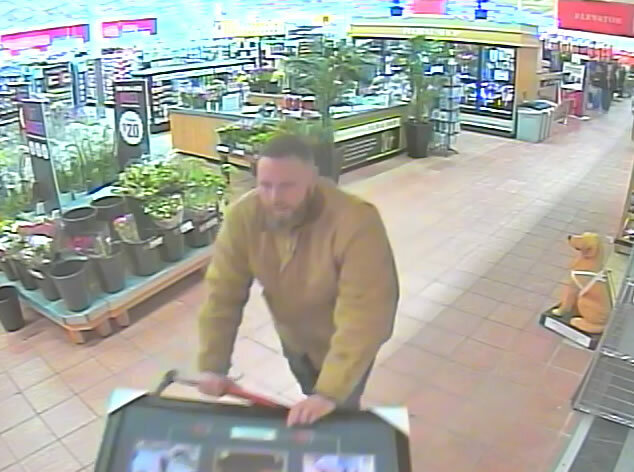 Halifax Regional Police is looking for the public’s assistance to identify a suspect involved in a theft at Bedford Superstore. 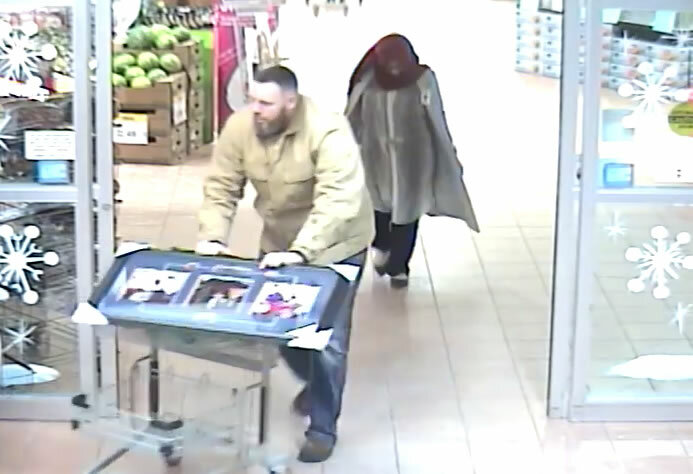 On January 19, 2018 at 5:30 p.m. after purchasing items at the Atlantic Superstore located at 1650 Bedford Highway, a man placed a framed print that was on display at the front of the store as an auction fundraiser in his shopping cart and left the store. The theft was captured on the store surveillance system. A still photo of the suspect is attached. 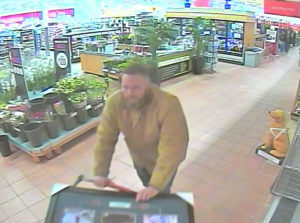 Police are requesting the public’s assistance to identify the man. Anyone who has any information about this incident is asked to contact police by calling 902-490-5020. Anonymous tips can be sent to Crime Stoppers by calling toll-free 1-800-222-TIPS (8477) or submitting a secure web tip at www.crimestoppers.ns.ca. or by using the P3 Tips app. 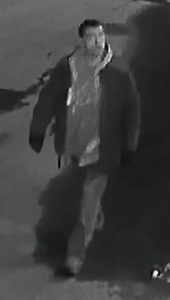 Police wish to speak to a man who was seen in the Grafton Street area shortly after two men were stabbed at The Toothy Moose, 1661 Argyle Street at 1 a.m. on March 18. The man is described as being approximately 30 years old, 5’11” in height with gelled or slicked-back black slightly wavy hair. He was wearing black socks with no shoes, a light-colored shirt with a plaid pattern and black pants. He is believed to have had blood on his clothing. A 38-year-old man was transported to the hospital with non-life-threatening injuries and a 27-year-old man also suffered a minor stab wound during the incident. The man who was initially arrested at the scene has been released without charges. Investigators with the General Investigation Section of the Integrated Criminal Investigation Division are asking the man or anyone with information about this incident to call police at 902-490-5020. Anonymous tips can be sent to Crime Stoppers by calling toll-free 1-800-222-TIPS (8477), submitting a secure web tip at www.crimestoppers.ns.ca or by using the P3 Tips app.